Great course if you thinking of hosting a tea party this Summer. 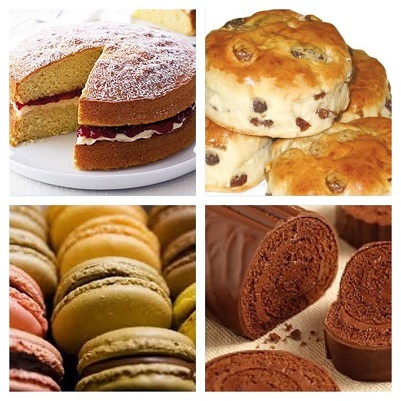 Tom, our Baker, can show you how to make fabulous cakes and scones to treat your friends and family. During the course you will learn to make 2 items. Simply choose from the tempting treats below and call us to book! These courses are 4 Hours and are available mornings and afternoons. Be the first to review “Afternoon Tea” Click here to cancel reply.